The app dropped to $0.99 early today, then to free. As we all know, when an app is made free in Google Play, it cannot be made into a paid app again. The app itself hasn't been updated, so no in-app purchases have been snuck in. 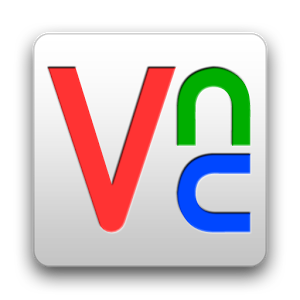 Presumably the Android app has been dropped to free in order to push premium RealVNC client licenses. A free app simply attracts more attention, especially in the wake of Logmein cancelling its free service tier. This app should connect just fine to third-party VNC servers too. 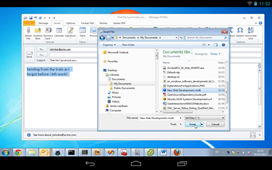 Real VNC's premium server option provides some additional features like encrypted connections and system authentication. 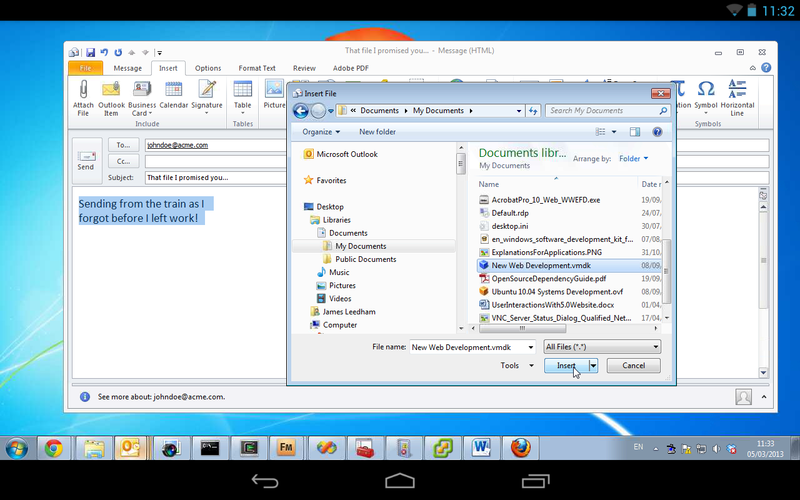 There are also free basic licenses for VNC's client if you want to go that route. 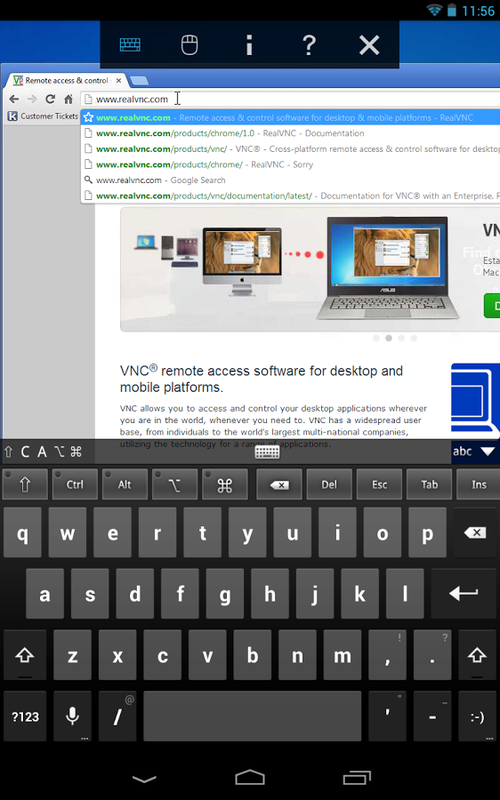 Using VNC requires a bit more configuration, but it can be a powerful tool. Now you can use one of the more reliable apps without risking $10.